So, whether you talk about forming expansion joints or eliminating a damaged part of a pavement you can easily rely on floor sawing services. Floor sawing is a perfect option for making clean cuts on horizontal surfaces for both indoor and outdoor construction projects. Floor sawing specialists can easily carry out repairs and cutting jobs in confined spaces with the help of portable saws. In other words, because a lightweight portable floor saw can be easily handled by a single person they remain the preferred choice for confined spaces. So, if you are planning to carry out cutting and repair jobs for flat surfaces, here is why you need to hire floor sawing services from a reliable company. Floor sawing is one of the best ways to create quality cuts on reinforced concrete and asphalt structures. Since floor saws can be used for both indoor and outdoor projects they remain the best option for concrete cutting experts for repairing roads or carrying out concrete cutting jobs in schools, colleges, factories, and hospitals etc. When it comes to making cuts on concrete and asphalt structures up to 500mm depth, then nothing can prove to be more helpful than floor sawing. If you are looking forward to using a vibration-free concrete cutting technique to make precise cuts on flat surfaces, look no further than floor sawing. One of the biggest advantages of a vibration-free concrete cutting technique is that it helps in maintaining structural integrity. So, whether you are planning to make clean cuts on floors or bridge decks, floor sawing can prove to be extremely helpful for you. 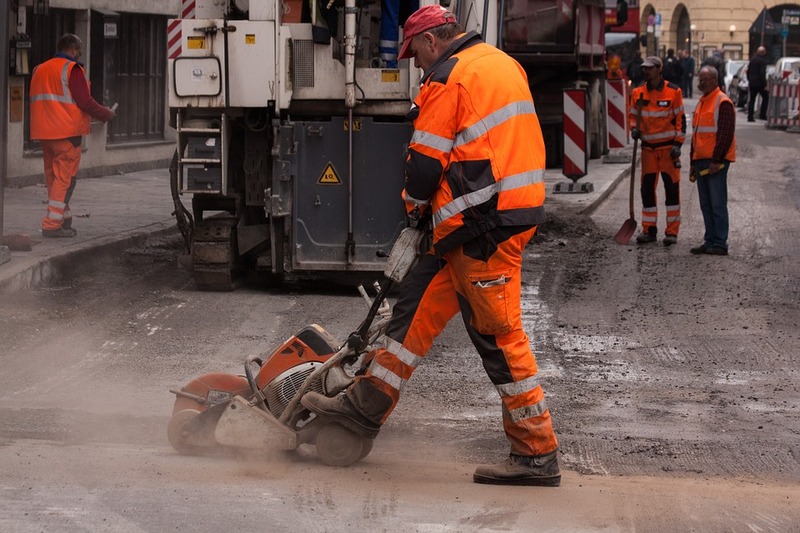 Whenever concrete cutting jobs are carried out by experts on construction sites they have to deal with huge dust and toxic fumes that have severe consequences for their health. When dust produced at construction sites is inhaled by workers they remain at the high risk of facing health problems like asthma, lung infections and heart disorders etc. Therefore it’s better to use techniques like floor sawing that can prevent the production of dust and toxic fumes at construction sites. Since floor saws are available in different sizes you can easily use them for both large-scale and small-scale concrete cutting jobs. You can use high-end diesel-powered floor saws for executing outdoor construction projects. And when it comes to executing indoor projects you can use electrical floor saws. When you handle a bulky construction equipment you run the risk of injuries, however, when it comes to using floor saws you do not have to be bothered about anything like that because they are highly user-friendly. So if you are looking forward to hiring high-quality concrete cutting services, don’t hesitate to get in touch with CA Drillers to fulfill your requirement.